Small skaters, big cities. 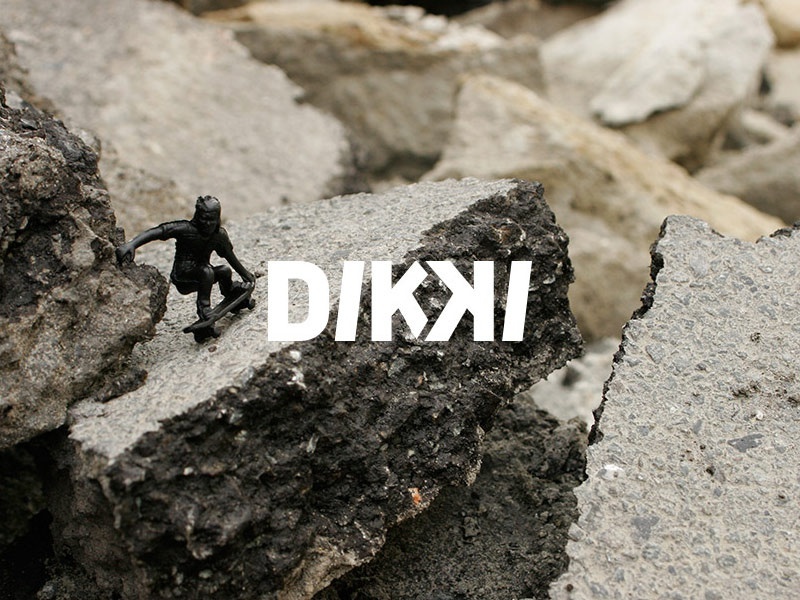 The Street Park VOL#1 of General DIKKI show us the ground vision of some big cities with small trickers. This tour take us to Paris, Brussels and London.